About 1 in 3 adults have HBP. The condition itself usually has no signs or symptoms. You can have it for years without knowing it. During this time, though, HBP can damage your heart, blood vessels, kidneys, and other parts of your body. Blood pressure is measured as systolic (sis-TOL-ik) and diastolic (di-ah-STOL-ik) pressures. "Systolic" refers to blood pressure when the heart beats while pumping blood. "Diastolic" refers to blood pressure when the heart is at rest between beats. High blood pressure symptoms typically include Headache, Nausea, Vomiting, Dizziness, Blurred or double vision (diplopia), nosebleeds, Palpitations, breathlessness, shortness of breath. If the hypertension is not treated or controlled the excessive pressure on the artery walls can lead to damage of the blood vessels (cardiovascular disease), as well as vital organs. The following are the list of some of the possible complications of high blood pressure: Stroke, Heart failure, Blood clot, Aneurysm, Kid-ney disease, Eyes (hypertensive retinopathy), Metabolic syndrome, Cognitive and memory problems. 1. Following a Healthy Diet: DASH (Dietary Approaches to Stop Hypertension) eating plan. This focuses on fruits, vegetables, whole grains, and other foods that are heart healthy and low in fat, cholesterol, and sodium (salt). It also focuses on fat-free or low-fat dairy products, fish, poultry, and nuts. The DASH eating plan is reduced in red meats, sweets, added sugars, and sugar-containing beverages. It's rich in nutrients, protein, and fiber. Limit the amount of salt that you eat. You should eat no more than about 1 teaspoon of salt a day. Also, try to limit alcoholic drinks. Too much alcohol will raise your blood pressure. Men should have no more than two alcoholic drinks a day. Women should have no more than one alcoholic drink a day. One drink is a glass of wine, beer, or a small amount of hard liquor. 2. Being Physically Active: Routine physical activity can lower HBP and reduce your risk for other health problems. Talk to your doctor before you start a new exercise plan. Ask him or her how much and what kinds of physical activity are safe for you. People gain health benefits from as little as 60 minutes of moderate-intensity activity per week. The more active you are, the more you will benefit. 3. Maintaining a healthy weight can help you control HBP and reduce your risk for other health problems. If you're overweight or obese, aim to reduce your weight by 5 to 10 percent during your first year of treatment. This amount of weight loss can lower your risk for health problems related to HBP. To lose weight, cut back your calorie intake and do more physical activity. Eat smaller portions and choose lower calorie foods. Don't feel that you have to finish the entrees served at restaurants. 4. Quit Smoking. If you smoke or use tobacco, quit. Smoking can damage your blood vessels and raise your risk for HBP. Smoking also can worsen health problems related to HBP. Talk with your doctor about programs and products that can help you quit smoking. Also, try to avoid second-hand smoke. If you have trouble quitting smoking on your own, consider joining a support group. Many hospitals, workplaces, and community groups offer classes to help people quit smoking. 5. Manage Stress. Learning how to manage stress, relax, and cope with problems can improve your emotional and physical health. Physical activity helps some people cope with stress. Other people listen to music or focus on something calm or peaceful to reduce stress.  If you don't have high blood pressure (HBP), you can take steps to prevent it. Healthy lifestyle habits can help you maintain normal blood pressure. Some of the Herbal Supplements for overcoming high blood pressure are potassium, magnesium, calcium, omega 3, omega 6, omega 9, olive oil, grape seed, garlic, celery seed, ginger. : Each capsule of Swissgarde Omega Plus contains Fish Oil (omega 3), Borage Oil, Evening Primrose Oil, Olive Oil (Omega 9), Garlic Oil. It is one of the few food supplements that contain Omega 3, Omega 6, and Omega 9 including Garlic oil in one dosage. The combinations of these ingredients lower bad cholesterol improve blood circulation and normalizing blood pressures. Olive oil contains a substance known as oleuropein, which has been demonstrated to boost the immune system also lower blood pressure naturally. Vera Bitters, Vitamin C, Ginseng Extract, Chinese Green Tea, Sutherlandia (Kankerbos). 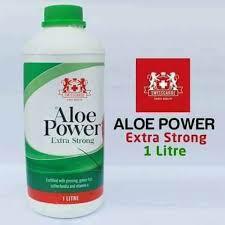 Aloe Vera can help treat high blood pressure by dilating the capillaries and improving the circulation in the veins. It has been shown to reduce blood pressure. Green tea in Aloe power has been shown lower LDL (bad) cholesterol because its potent antioxidant effects inhibit the oxidation of LDL cholesterol in the arteries. The formation of abnormal blood clots (thrombosis) is the leading cause of heart attack and stroke, and green tea has been shown to inhibit abnormal blood clot formation effectively. Several medical studies show that Green tea lowered blood pressure. Vitamin C, Ginseng and Sutherlandia have shown to normalize blood pressure. it contains Calcium Carbonate, Magnesium Oxide, Phosphorous, Boron, Glycine, Vitamin C, and Vitamin D. Calcium is important for healthy blood pressure because it helps blood vessels tighten and relax when they need to. 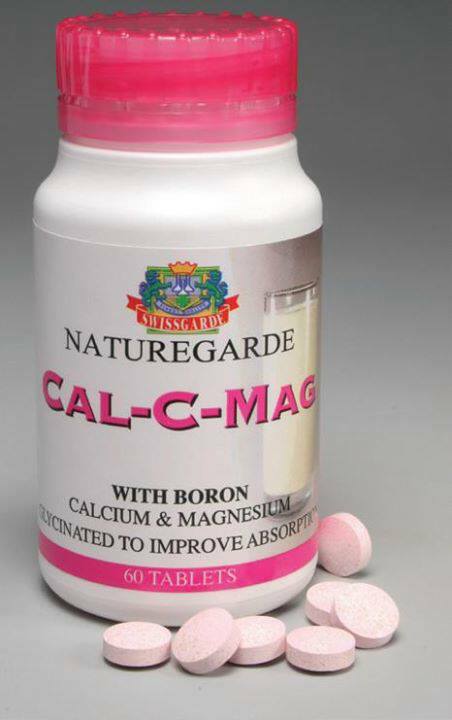 Magnesium is important for muscle function, including relaxing the walls of the blood vessels. This lowers blood pressure and protects against muscle cramping. Normal potassium levels also are important for the conduction of electrical signals in the nervous system and in the heart. This protects against an irregular heartbeat. Vitamin C may help reduce high blood pressure, report scientists from Johns Hopkins University School of Medicine. Vitamin C may act as a diuretic, removing excess fluid from your body. This may help reduce the pressure on your blood vessel walls. Vitamin D is also essential to your overall health. According to a review article published in the Indian Journal of Medical Research, vitamin D deficiency may raise your risk of hypertension. It’s possible that taking vitamin D supplements might help lower your blood pressure. : The products contain 18 minerals and vitamins. 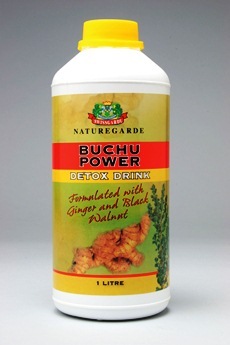 The product contains vitamins B families which make it be stress relievers hence making it normalise blood pressure. : Swissgarde Defender Capsules combines 7 anti-oxidants: Vitamins, A, C, and E, Garlic, Selenium, Zinc and Grape Seed Extract that helps neutralize the damaging effects of “free radicals” which damages various cells in our body. The combinations of these antioxidants are very powerful in normalizing. The present of grape seeds which contain compounds called polyphenols that provide numerous health benefits—including the ability to lower blood pressure naturally. More specifically, research has shown that a special grape seed extract. 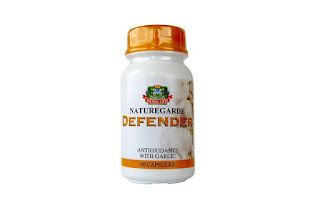 Garlic in defender has the ability to lower your blood pressure by causing your blood vessels to relax and dilate. This lets blood flow more freely and reduces blood pressure. : The product has shown that it may help control blood pressure, as it has been shown to improve blood circulation and relax the muscles surrounding blood vessels. I wanted to visit and allow you to know how really I treasured discovering your web blog today. it helped me out much. I am hoping to provide something again and help others such as you helped me. Hello, this weekend is good for me, because this time i am reading this fantastic informative article here at my residence. I believe this internet site has some very excellent information for everyone :D.
lovely and stuffed with a lot of fun for me and my office acquaintances to visit your blog at minimum 3 times weekly to read the latest things you have.